A History graduate, Llinos taught Primary Education before going on to project managing several large initiatives in the public, private and charitable sector. She worked as Education Consultant for the BBC followed by Researcher / AP for various indies. Finally joining Green Bay Media as Production Manager on a BBC Network history series. 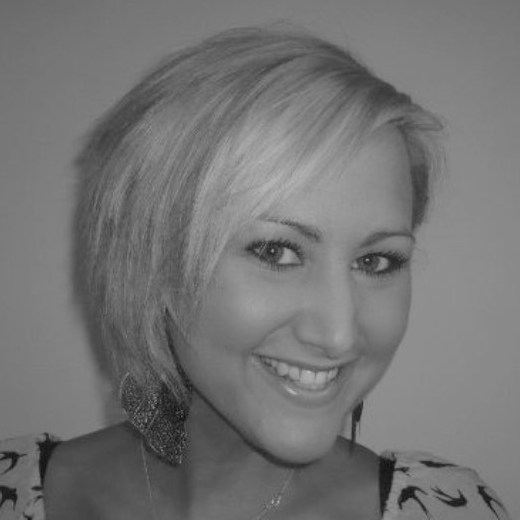 She has since managed numerous Network and Domestic projects whilst juggling series producing and developing content – specialising in Children Factual Ent. Llinos is also on the BBC Children in Need Committee.